Along with the launch of its Extended Coverage network today, Rogers unveiled its biggest branding reinvigoration in nearly 15 years, according to Marketing. One of Canada’s Big Three telecoms, and the largest wireless provider in Canada by subscribers, Rogers refreshed its logo with a lighter-weighted, thinner font and a narrower “mobius” symbol, which has always accommodated the ‘Rogers’ branding. According to an interview with the company’s chief branding officer, Dale Hooper, Rogers has also lightened the red in its colour palette to match the Canadian flag. 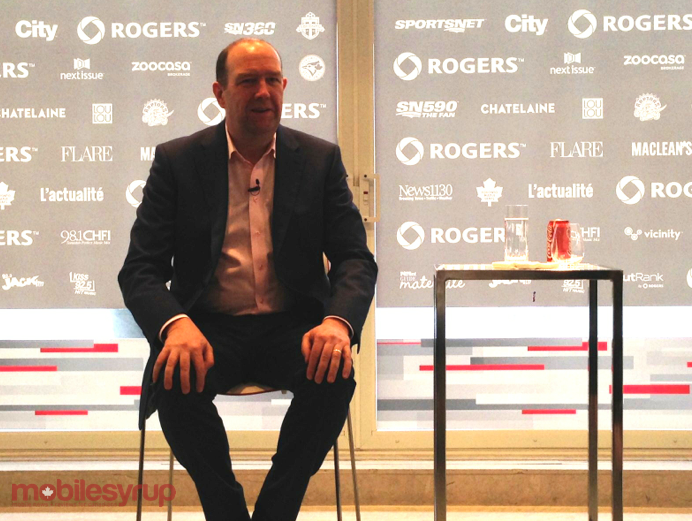 The revamp is part of Rogers’ plan to become more accessible to consumers. Started under the then-new guidance of CEO Guy Laurence, Rogers intends to become a likeable brand to consumers once again, many of whom think the company does not stand for the same things they do. During last quarter’s earnings call, Laurence admitted that the company has shifted its goals from volume-based to a more value-based intentionality. United under the ‘Rogers 3.0‘ brand, which Laurence has himself overseen, Rogers has since launched Roam Like Home, a cheaper and easier way for its Share Everything customers to roam in the States, as well as NHL GameCentre, and the Shomi streaming service Rogers launched with Shaw last year. While Rogers has struggled to add customers to its wireless business over the past two quarters, it is focusing on producing higher ARPU from existing ones. While most Rogers postpaid customers are receiving NHL GameCentre and Shomi live until the end of the regular season, and the end of March, respectively, the company intends to use its content-filled brands to promote its core wireless, internet and TV service. Part of the revamp today also includes a simplified internet package lineup, which features two new unlimited internet packages for under $100/month: a 250Mbps down, 20Mbps up package for $94.99/month; and a 100/10 package for $84.99. Both come with unlimited bandwidth, two years of Shomi, and a guarantee that next year’s NHL GameCentre subscription will be free. Rogers has also renovated its web site, adding lighter shades of colour like light yellows and blues.